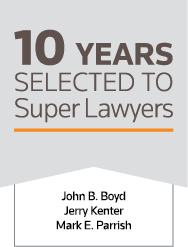 The oldest son of Boyd Kenter Thomas & Parrish founding member, John B. Boyd, J.R. has been practicing law since 1995. He earned his Juris Doctor degree in 1994 from Oklahoma City University School of Law, and a Bachelor of Arts in History from the University of Missouri Columbia in 1991, where he was an active member of the Gamma Kappa chapter of the DeltaTau Delta Fraternity. 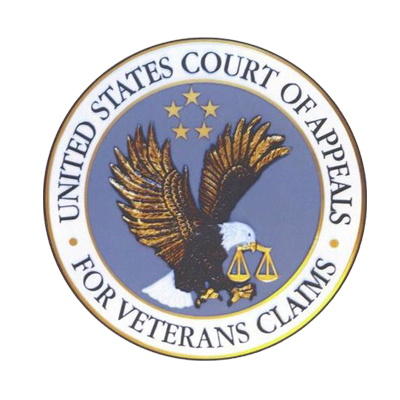 J.R. is a Fellow in the 2016 class of the College Of Worker’s Compensation Lawyers and he is licensed before all Missouri courts; the United States Court of Appeals for the Eighth Circuit; and the United States District Court for the Western District of Missouri. 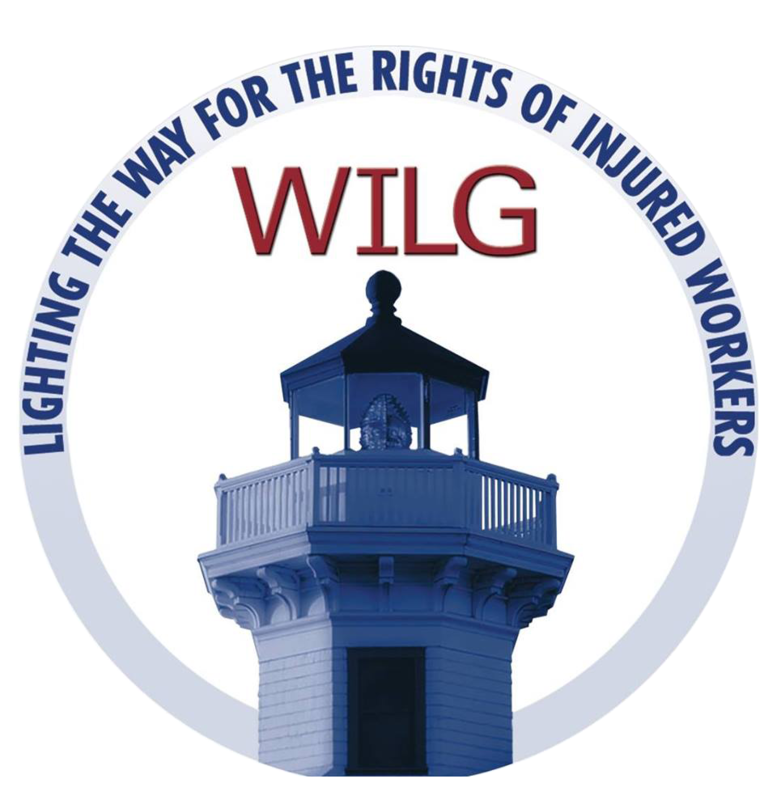 He has been a member of the Workers’ Injury Law and Advocacy Group (WILG) since its creation in 1995, served as President from 2011-2012 and is currently Vice-President. In addition, J.R. is a member of the national AFL-CIO Lawyers Coordinating Committee, and in 2012, joined the panel of attorneys for the National Football League Players Association representing professional athletes in various legal matters. 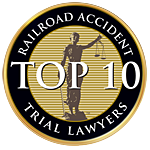 He has conducted presentations and was a featured speaker about workers’ compensation issues at numerous national, regional and local events throughout the United States, including Hawaii, California, Kentucky, Tennessee, Illinois, Missouri, Florida, Nevada, and others. 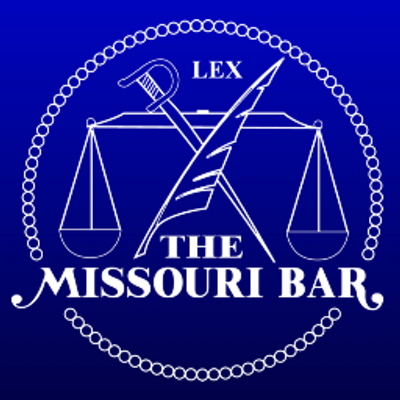 J.R.’s peers have recognized him for several consecutive years as a Missouri Super Lawyer, and in 2012 as a Top Attorney in Missouri as ranked by KC Magazine. A native of Blue Springs, Missouri, John has two wonderful daughters and his newest companion, Hank the English bulldog. He is an avid comic book fan (35+ years) and enjoys outdoor activities including camping, hiking, fishing and hunting deer and turkey. 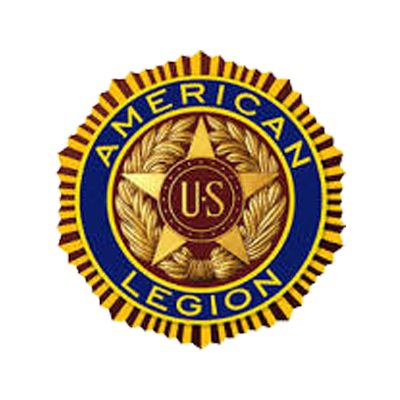 Core values instilled by my parents, grandparents, Boy Scouts and appreciation for those who came before me and who sacrificed so much to give me a better life. 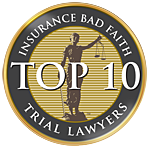 In order to succeed in this field, you have to establish a reputation as someone who fights tough cases and doesn’t balk at the tactics of employers and their insurers. 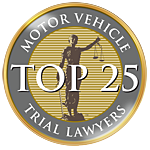 You simply have to learn how to defeat those tactics of defense lawyers and their clients. Once you figure that out, your clients will be happy and you will have helped a family facing tough times.